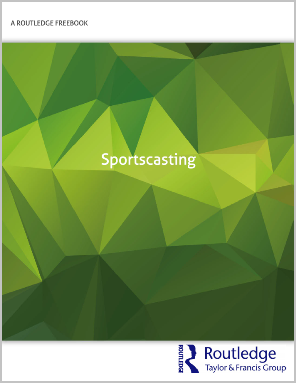 Sportscasting is a FreeBook brought to you by Routledge. 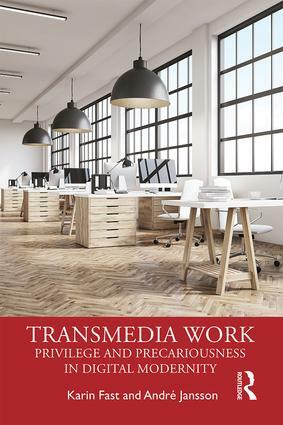 It contains a collection of curated content from some of our top titles and leading experts in the field of broadcasting and media communication. Routledge is delighted to offer you free chapters from the ATTW Series in Technical and Professional Communication. 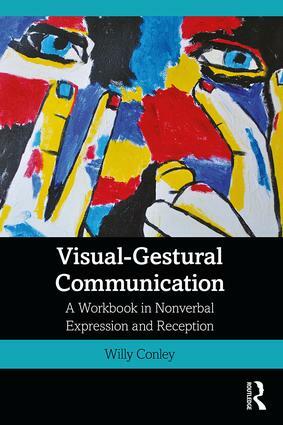 To receive 20% off your book order simply enter the code ATT20* at the checkout! 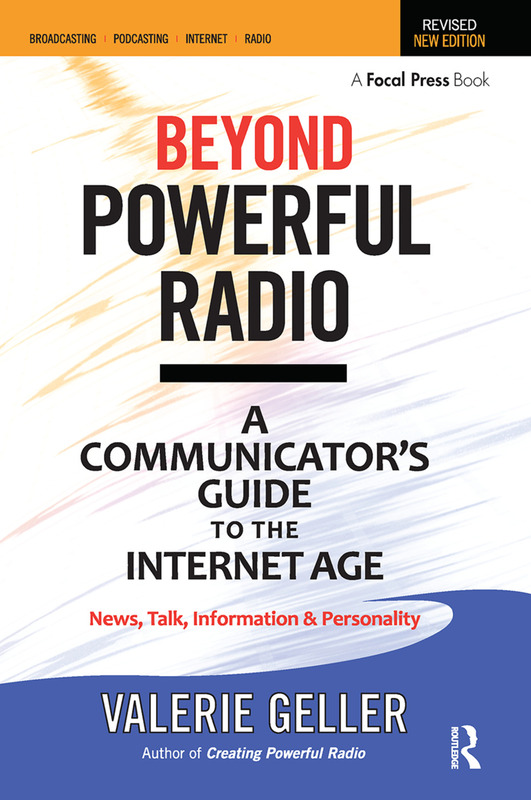 Last month Valerie Geller, author of Beyond Powerful Radio, presented at the Next Radio Conference in London. Watch her presentation below on how to be a more compelling communicator. To receive an exclusive 20% discount on her book, use the code SRK89, when you buy her book online from Routledge.com today. 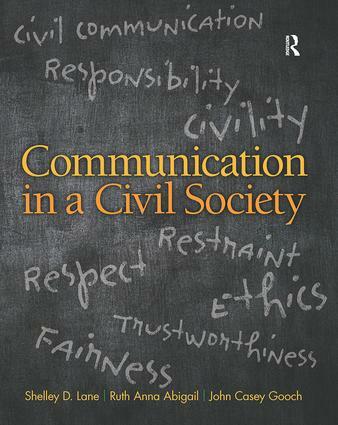 Routledge is pleased to collaborate with the International Communication Association (ICA) on the publication of key resources for the communication discipline. These resources include the Communication Yearbooks and the ICA Communication Handbook series, in addition to the Guide to Publishing in Scholarly Communication Journals. 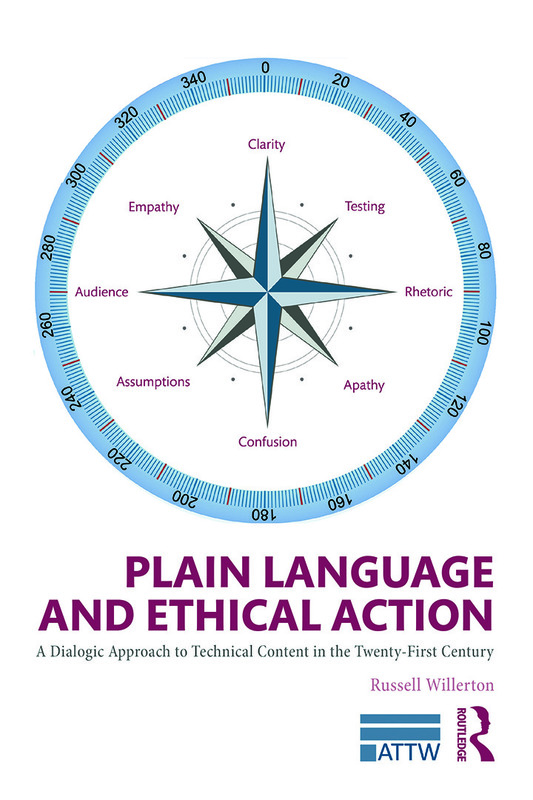 Brian Eschrich publishes textbooks, handbooks, research books, and professional guides in communication studies, particularly in writing and composition, technical communication, rhetoric and persuasion, public speaking, communications law, and communications ethics. Suzanne Richardson publishes monographs and scholarly edited collections in communication studies, media and cultural studies, and art and visual culture. Topics in these disciplines include digital media, journalism, film and television studies, public relations, rhetoric, intercultural communication, and arts practice and theory, to name but a few. Books offer innovative and leading-edge contributions to the fields, with a global resonance. Felisa Salvago-Keyes manages a portion of the Communication Studies list, having worked in academic publishing for over a decade. The list focuses on communication theory, methodology, and practice globally, and she commissions within many of its subdisciplines, including interpersonal, intercultural, health, organizational, family, visual, environmental, and political communication, as well as public relations. With an emphasis on handbooks, textbooks, and practitioner references, Felisa develops leading-edge course and professional resources for readers at the college level and beyond. Ross Wagenhofer works with books that cover broadcast news in the 21st century, including topics such as multimedia journalism, data visualization, podcasting, sports media, and entrepreneurial journalism. His focus is on books with professional appeal, but also works on textbooks for use in journalism, mass communication, and business programs in schools both in the US and around the world. Ross also acquires books in broadcast engineering and media ethics.